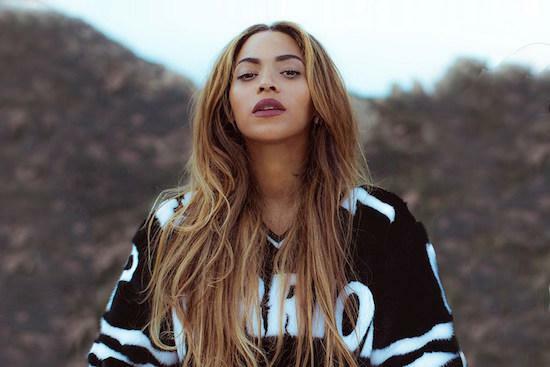 Fans of Beyoncé got more than they bargained for recently after it has emerged that a mistake at Sony's German record pressing plant led to music from the Candian punk band Zex being pressed onto vinyl copies of her Lemonade album.. The album recently received a vinyl release more than a year after the record's original release, but due to a "human error" at the Celebrate Records vinyl pressing plant in Germany, Uphill Battle, an album by Ontario's Zex, was pressed on to the lemon-yellow vinyl instead of the tracks on Lemonade. The band told fans about the mistake with a Facebook video, while Columbia Records, Beyoncé's label, have apologised for the error and are offering free replacement copies to anyone affected. "Some people have been writing to the band offering to sell their copy to us, at exorbitant prices," Zex guitarist Jo Galipeau told Slate. "A lot of them have said, 'Oh I like the surprise that I got on the other side, it’s good music,' even though it’s not what they paid for." Singer Gretchen Steel continued: "The negligence involved is unreal. I guess it happened, and they went out, and it's pretty shocking, but we're all laughing really hard."